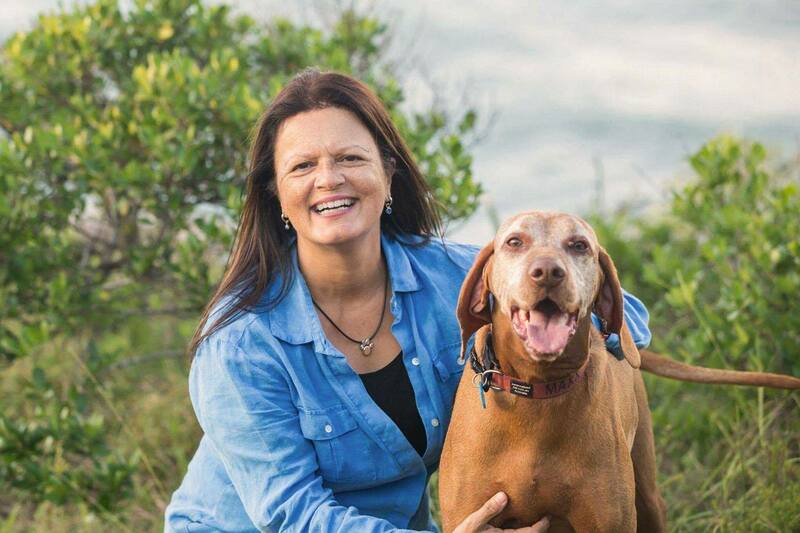 Scroll Down for BLOG & More..
MaxxWell comes from putting the name of our beloved dog Maxx [pictured with me] & Wellness together. 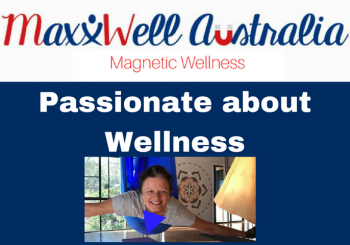 Read My Story for how Magnetic Wellness has helped me personally. 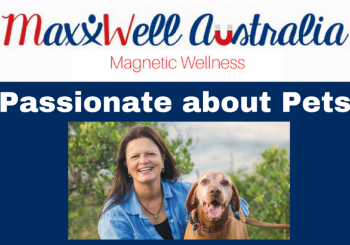 We specialise in Magnetic Jewellery & Wellness Products, with a strong personal focus on Arthritis relief, pets and pet lovers. 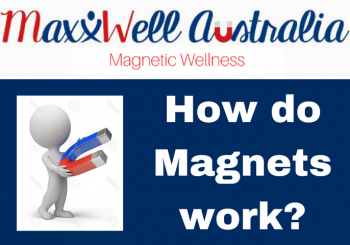 Our stylish range includes flexible rings & bracelets, necklaces, pendants, earrings, anklets, body magnets and more.. Customer service is our #1 priority & we offer FREE Gift Wrapping.